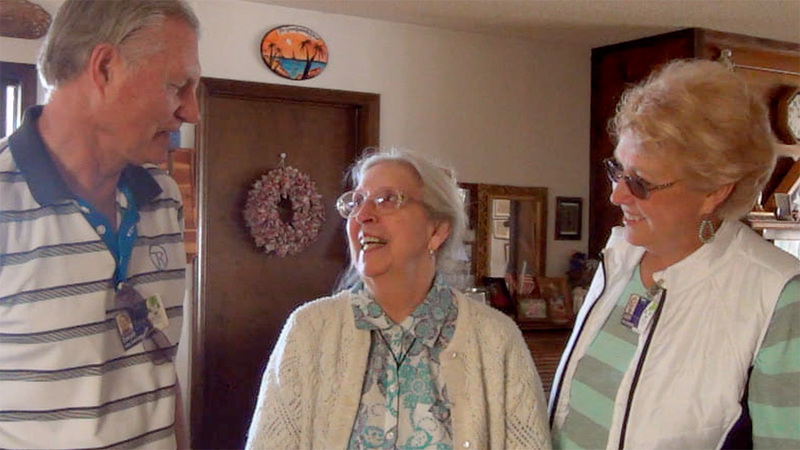 Gray Gourmet is now Meals on Wheels Mesa County! 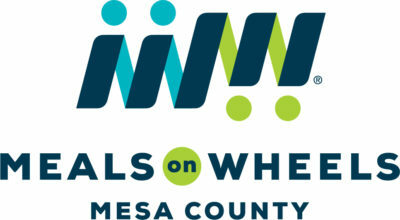 Gray Gourmet will officially adopt a new brand and logo and our name will be Meals on Wheels Mesa County. The name Gray Gourmet has meant a lot to this program and our community, but times are changing and we must change with them. When using our new name everyone will immediately know who we are and what we do. We'll also be able to take advantage of our membership with Meals on Wheels America, as well as millions of dollars of research and development that go into creating a professional logo and brand. Everything you've come to know and love about this program remains the same- the only thing that is changing is our name and logo. 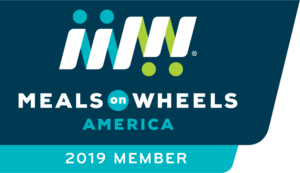 We've been members of Meals on Wheels America for over 10 years and we will continue to run this program independently with guidance from the State Unit on Aging. As has always been the case any money that we raise or is donated to us remains right here with us. St. Mary's Hospital is still our partner and sponsor organization.